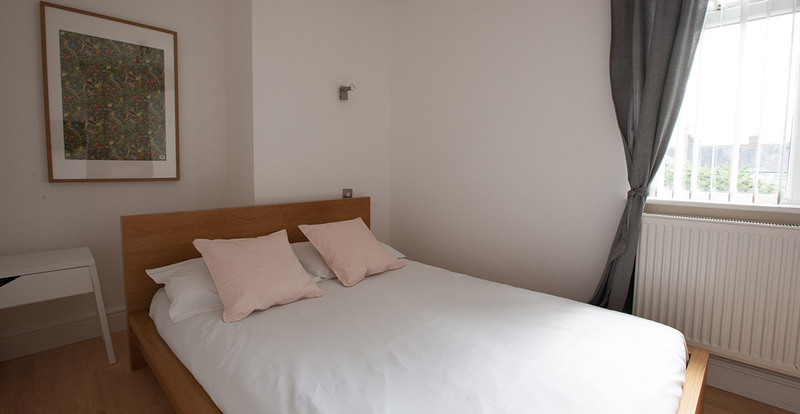 Thirsk Apart Hotel offer an extensive range of services for people on holidays, relocating to UK or Junior professionals. 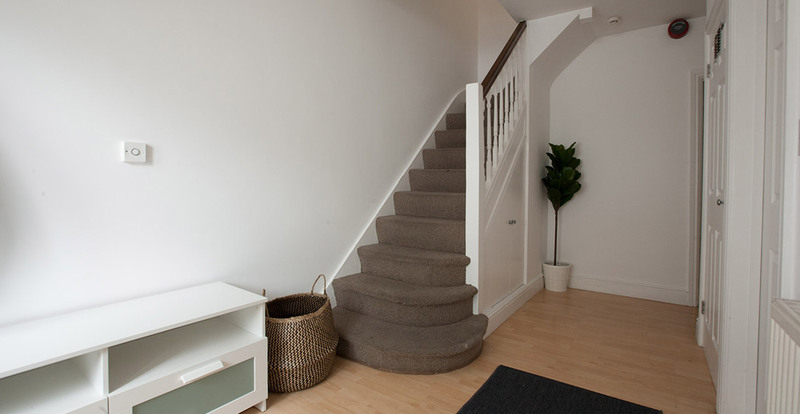 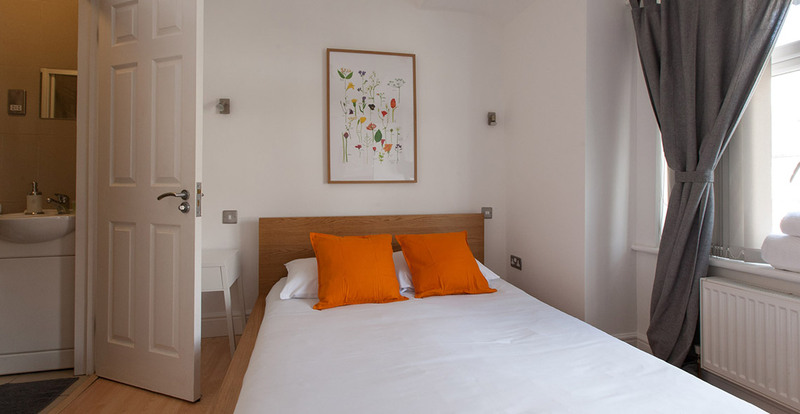 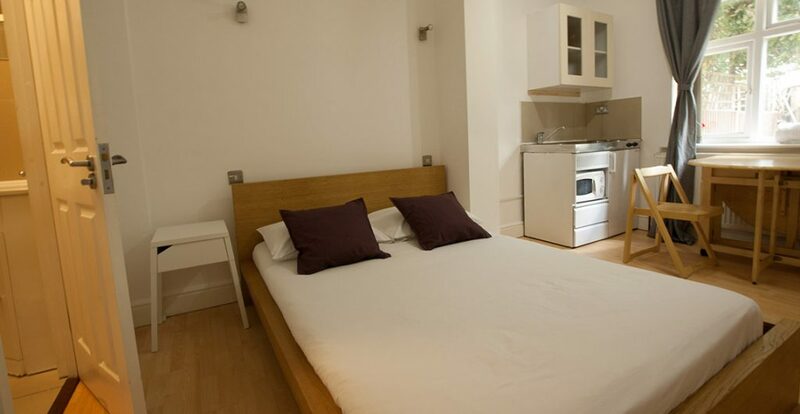 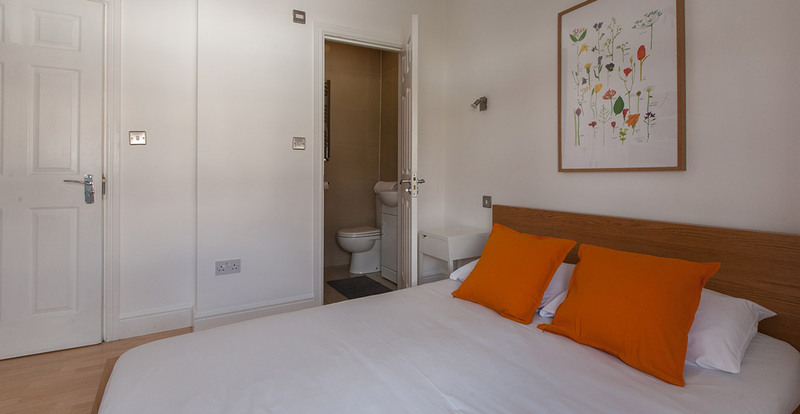 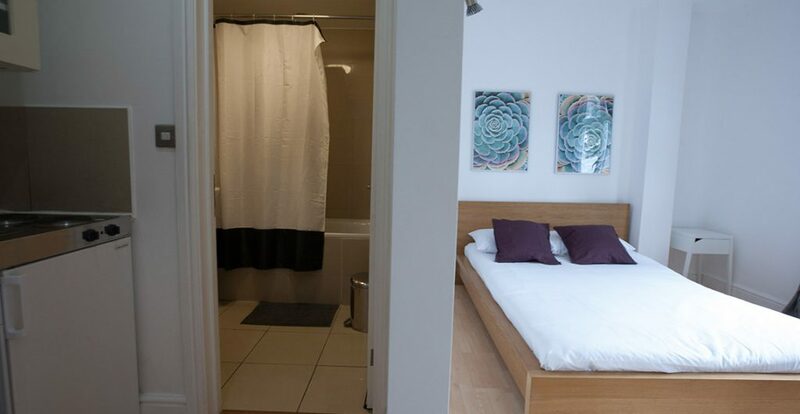 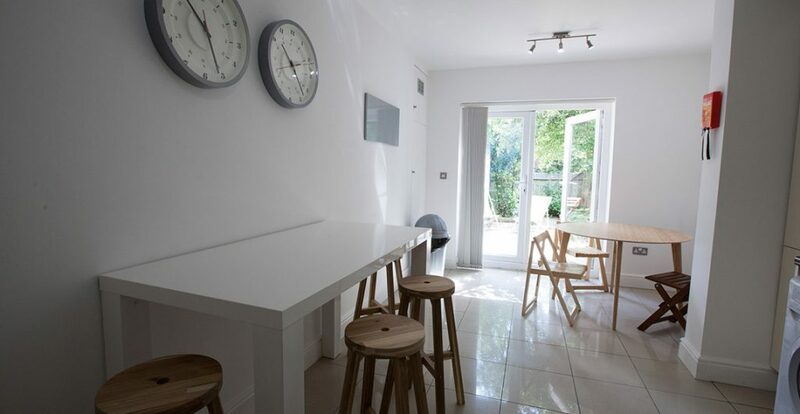 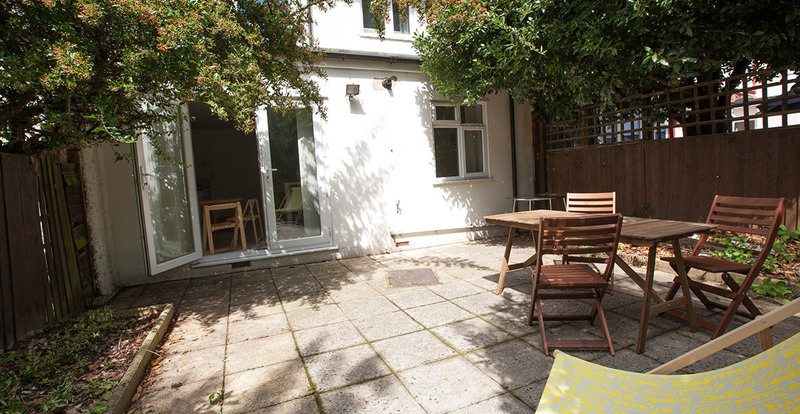 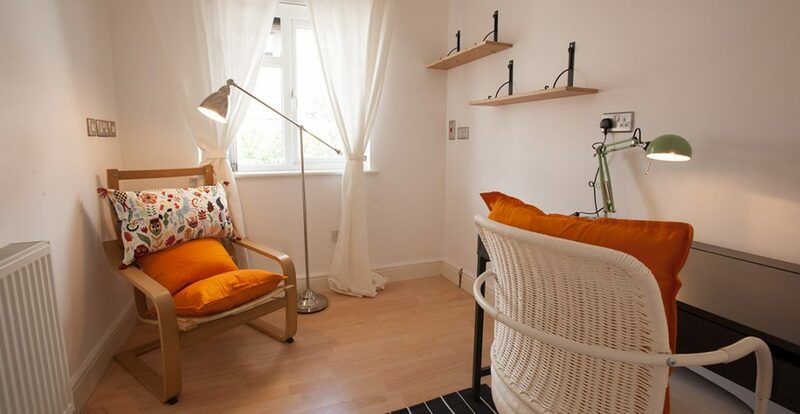 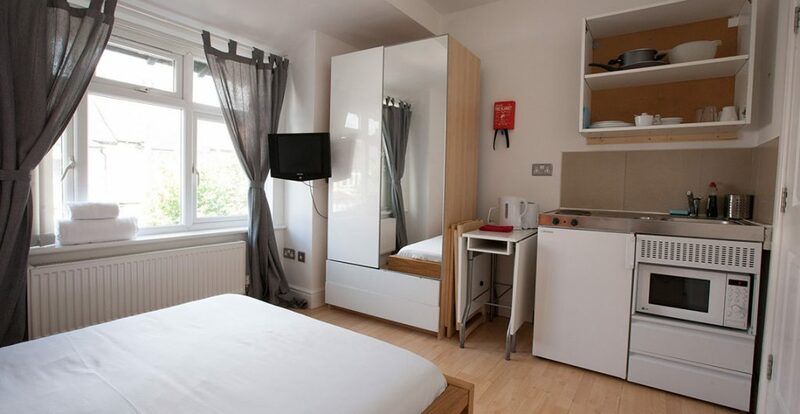 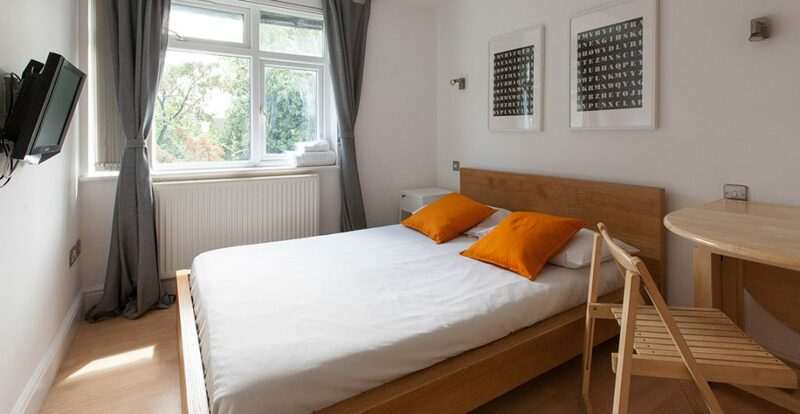 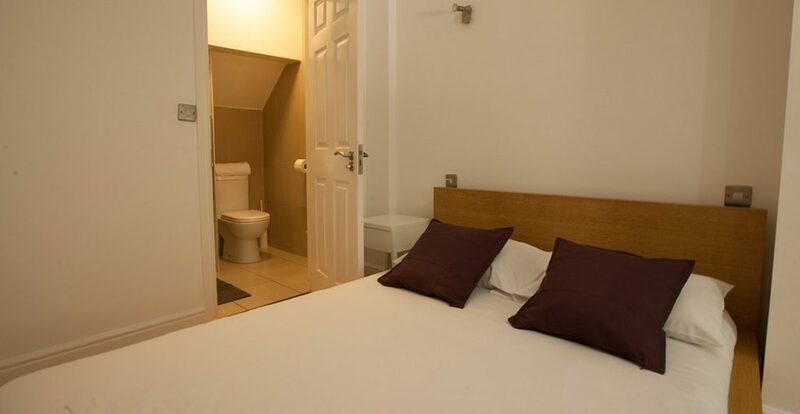 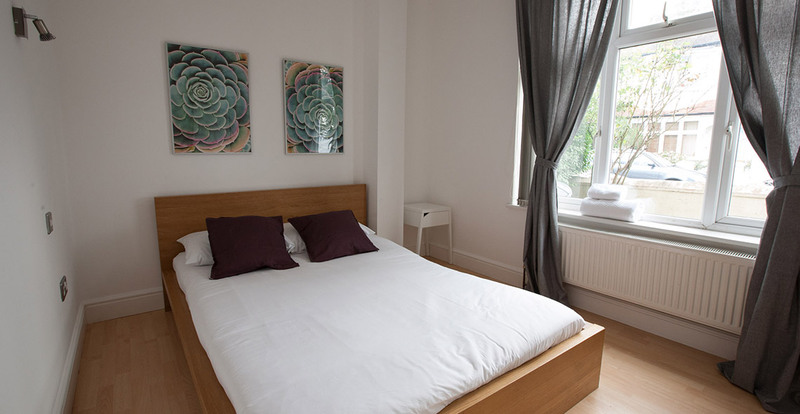 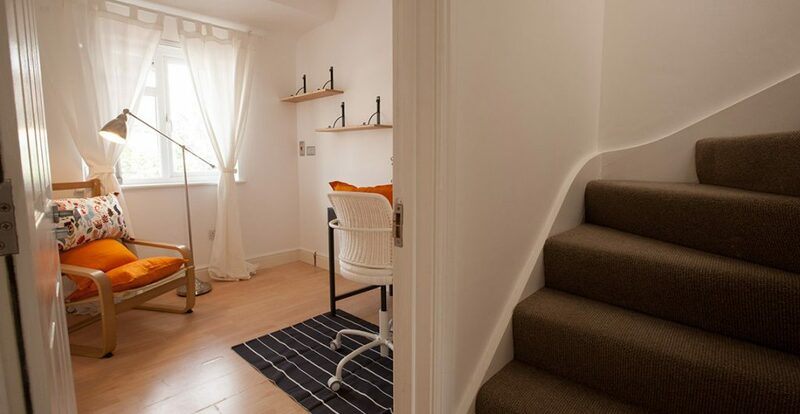 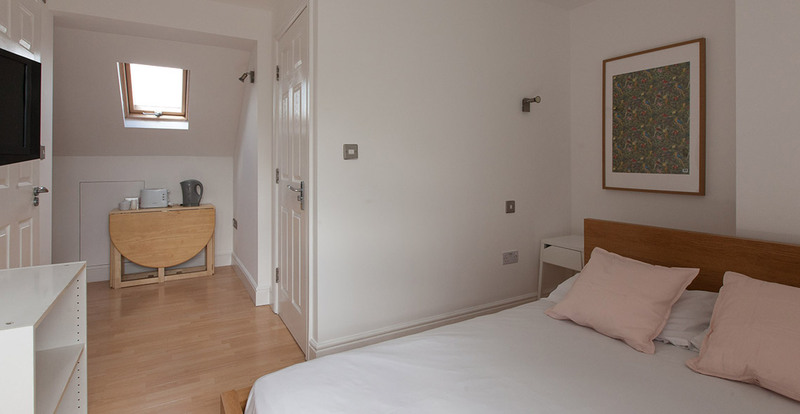 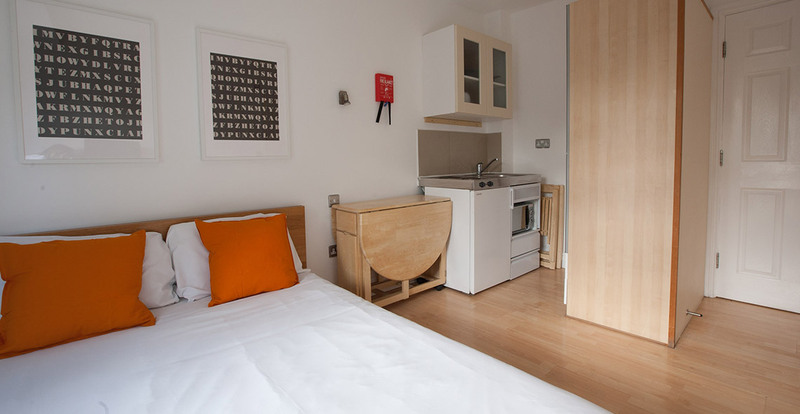 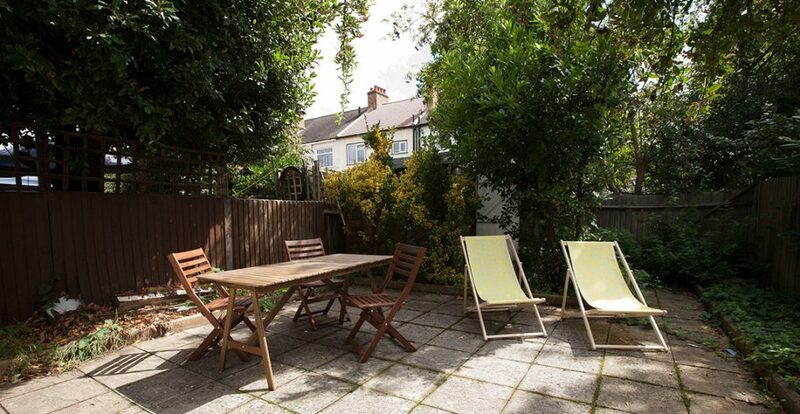 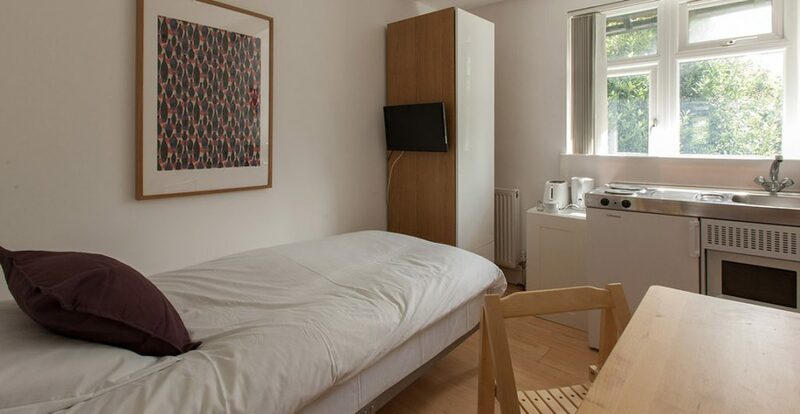 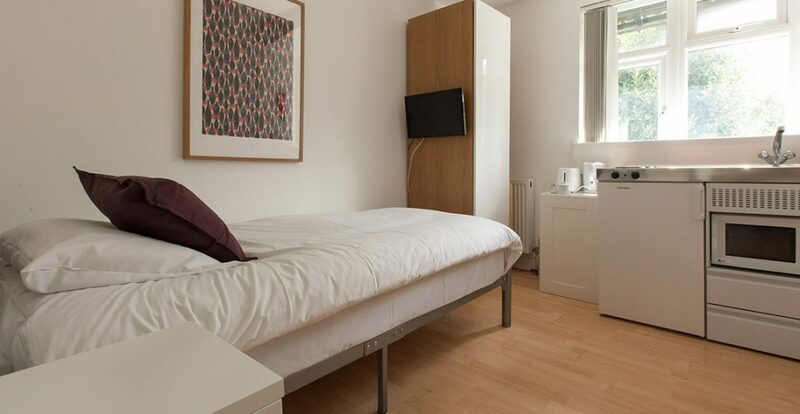 The Double Room en-suite (Private bathroom) is offered for short or long term basis. 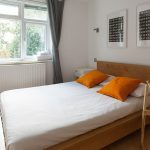 The clean, well-presented accommodation is housed within a recently modernized property and all rooms are comfortable and well-equipped with high-speed wireless internet access and wardrobes. 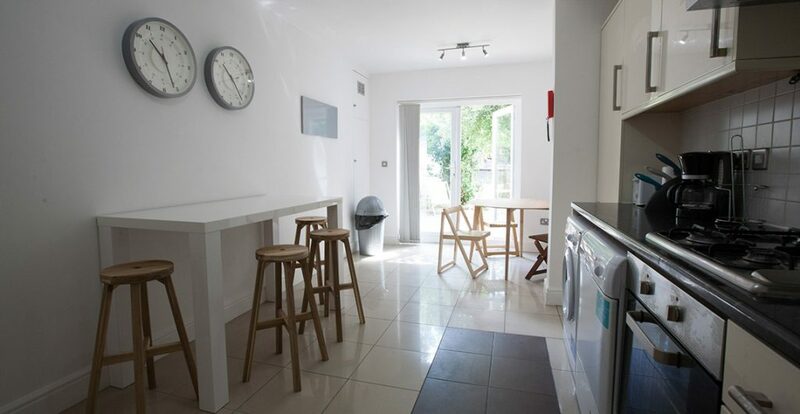 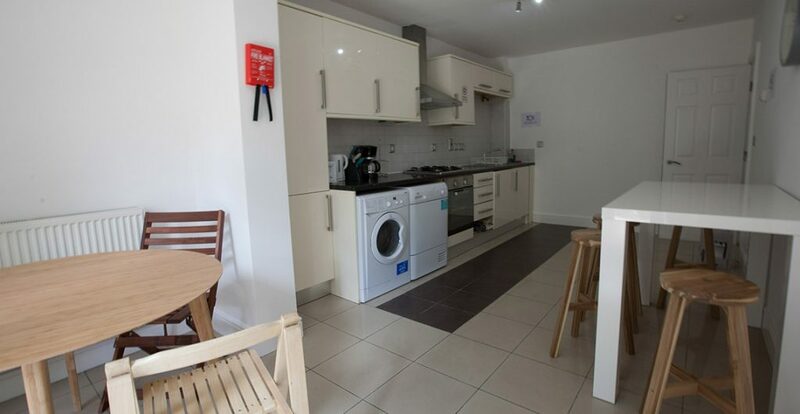 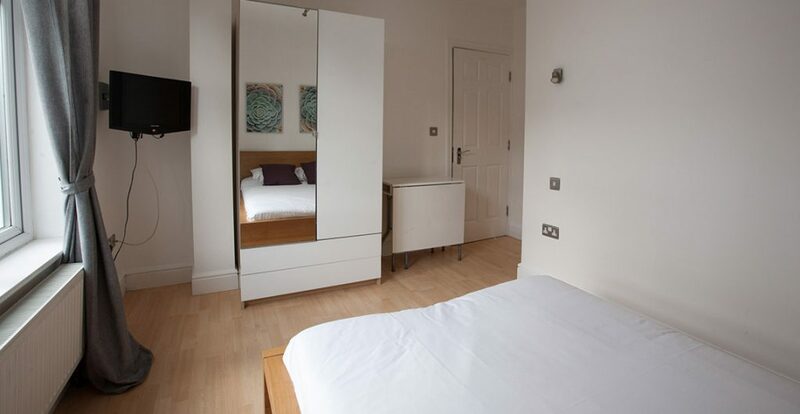 This flat has different rooms to rent separately in the same building. 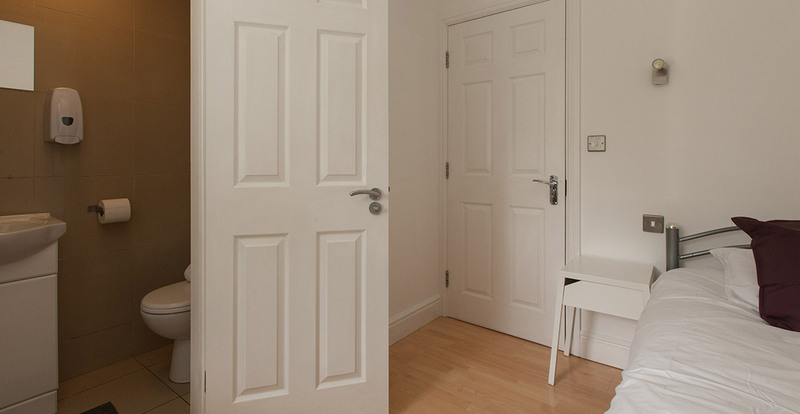 Ask availability! 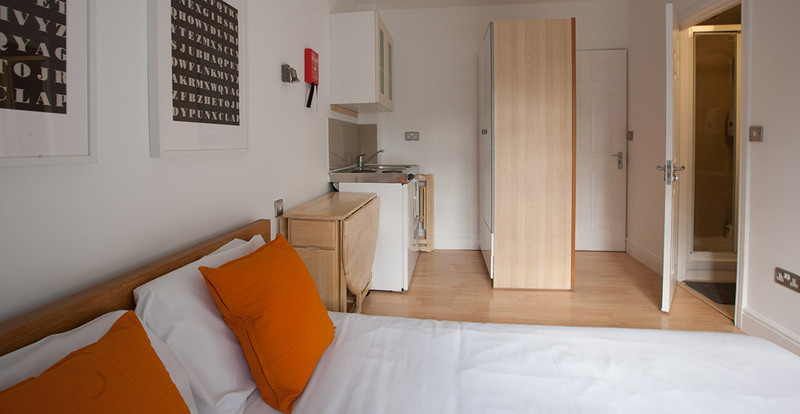 You will have free access to Wifi, Tea, Coffee, Milk, Breakfast (Bread, ham, cheese, juice, bread), Kitchen area.